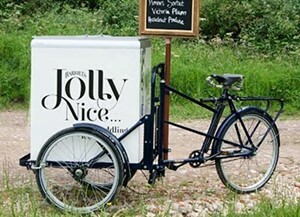 We have a compiled a useful list of local attractions near our Stroud sofa shop. Why not pop in browse our huge collection of sofas and fabrics then see if you can visit all these fantastic places on our ready made list. 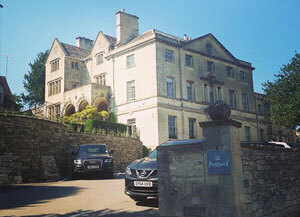 Our house is home to a restaurant that flaunts the very best of consummate cooking, sweet sixteen bedrooms that whisper peaceful slumber and the most perfect pair of tranquil treatment rooms prepped and ready for retreat. 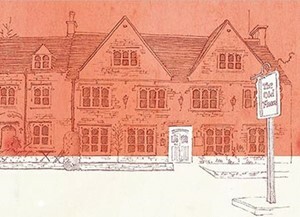 The site is owned and managed by the National Trust. 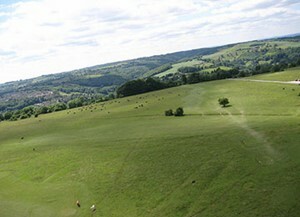 The common is one of the largest grassland commons in the Cotswold area. 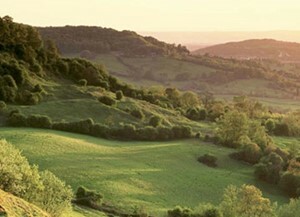 The Cotswold Way offers just over 100 miles of magical walking, with long distance views from the Cotswold escarpment. 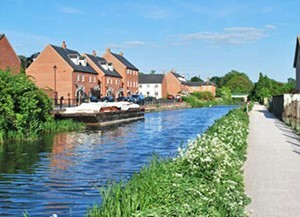 Cotswold Canals is the title given to two connected Gloucestershire waterways, The Stroudwater Navigation and The Thames & Severn Canal. 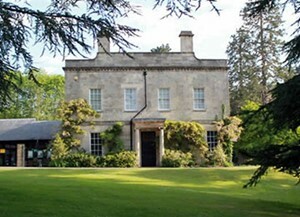 This family-friendly museum, located in a scenic park, chronicles local history and family life on the Cotswolds Hills. 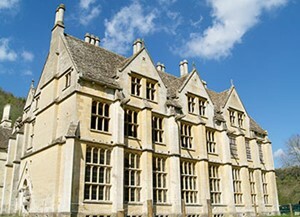 Woodchester Mansion is an unfinished, Gothic revival mansion house in Woodchester Park. 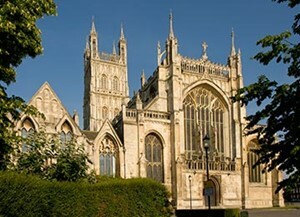 Gloucester Cathedral originated in 678 679 with the foundation of an abbey dedicated to Saint Peter and stands in the north of the city near the River Severn. 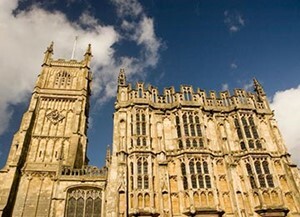 Cirencester Abbey was founded as an Augustinian monastery in 1117 on the site of an earlier church. 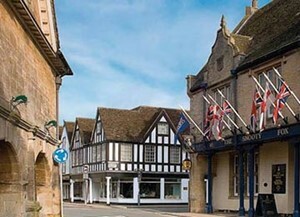 Tetbury is a small town and civil parish within the Cotswold district of Gloucestershire, England. 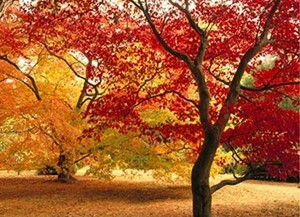 Westonbirt, The National Arboretum is perhaps the most important and widely known arboretum in the UK and has one of the finest tree collections in the world. 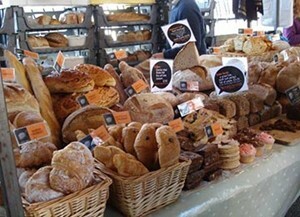 Stroud Farmers' Market is multi award-winning and is well known as one of the biggest, busiest and most popular farmers' market in the UK. 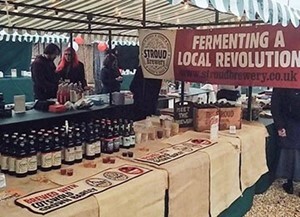 Stroud has long been a hot-bed of innovation and art and Stroud Brewery celebrates the history, characters and great things that have come from Stroud and the Cotswolds. 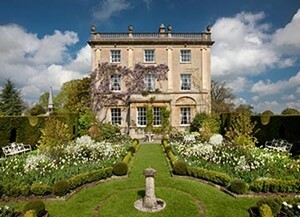 Highgrove House and Gardens, the private residence of Their Royal Highnesses The Prince of Wales and The Duchess of Cornwall. Sitting half way between Stroud and Nailsworth, this 250 year-old former coaching inn, built in the heyday of the Stroud wool industry, oozes rustic character and charm. 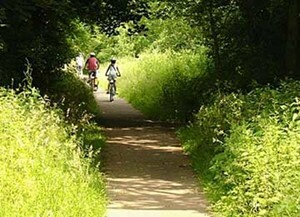 The trail passes right by Woodchester Mill if you fancy arriving by bicycle and the route provides with wonderful views of the Cotswolds to the east.